When you lose someone whom you loved, your first thought is to cry, right? Makes sense. 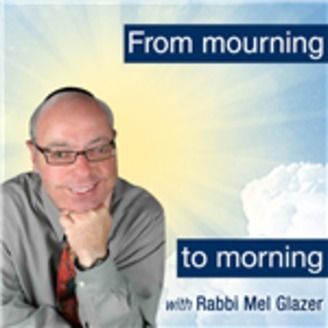 But my guest Nancy Weil believes and teaches that laughter also has a place in healing your pain. 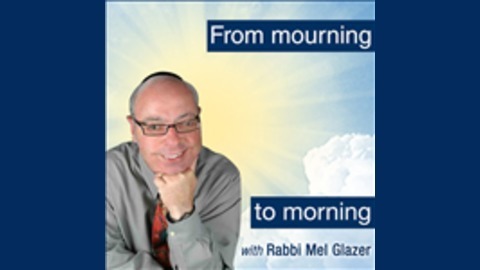 Encore: Do Men and Women Grieve Differently?